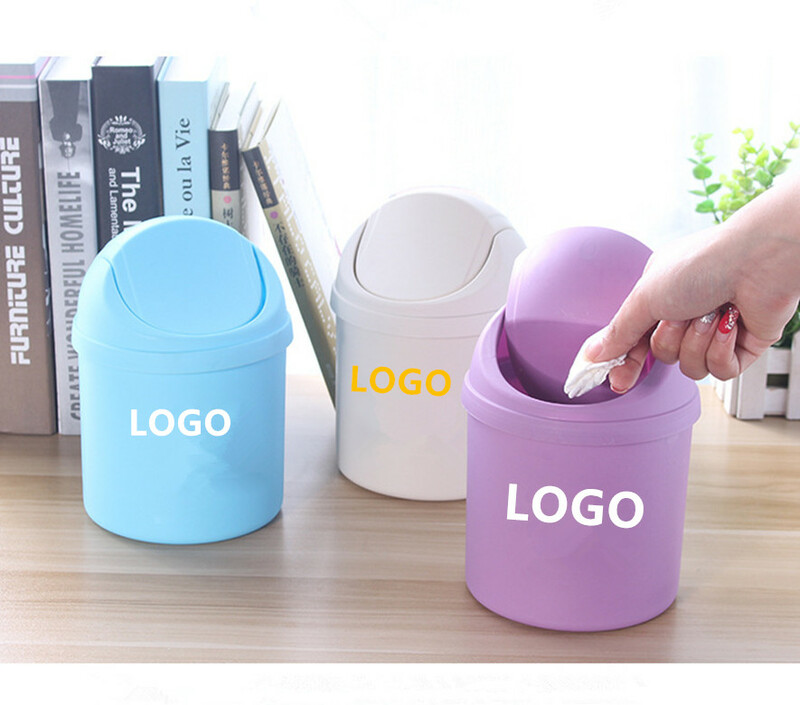 Table trash can Make the desktop cleaner and can also be used to store small objects. Unit price includes one color one side printing. Welcome to inquiry. Product Colors: Blue, pink, purple, creamy-white. Imprint Size: 1" x 4"
Package: 1 pcs/poly bag, 300 pcs/ctn, 33 lbs/ctn.